(Suid-Afrikaanse Lugdiens-SAL) (SA/SAA) (Johannesburg) 1934 - Current. Photos. Framable Color Prints and Posters. Digital Sharp Images. Aviation Gifts. Slide Shows. 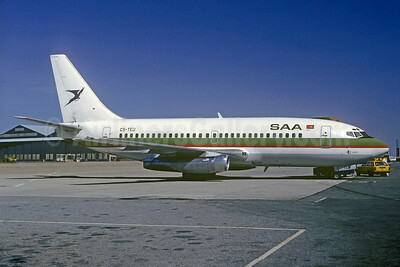 SAA (South African Airways) Boeing 737-2K9 CS-TEU (msn 22416) (Air Atlantis colors) JNB (Jacques Guillem Collection). Image: 933798. 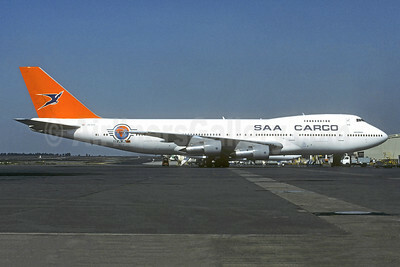 SAA Cargo (South African Airways) Boeing 747-244B (F) ZS-SAR (msn 22170) JNB (Christian Volpati). Image: 944536. 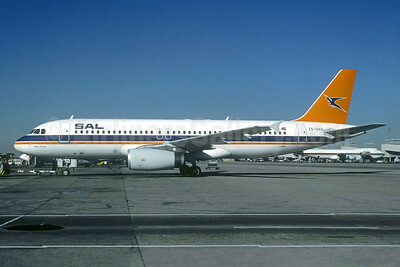 SAL (Suid-Afrikaanse Lugdiens) (South African Airways) Airbus A320-231 ZS-SHA (msn 243) JNB (Christian Volpati). Image: 946193. 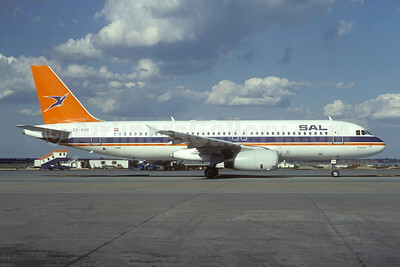 SAL (Suid-Afrikaanse Lugdiens) (South African Airways) Airbus A320-231 ZS-SHD (msn 251) JNB (Christian Volpati). Image: 946194. 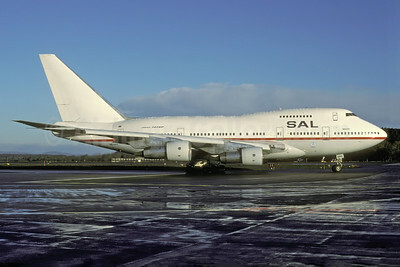 SAL (Suid-Afrikaanse Lugdiens-South African Airways) Boeing 747SP-44 ZS-SPC (msn 932037) ZRH (Rolf Wallner). Image: 935393. 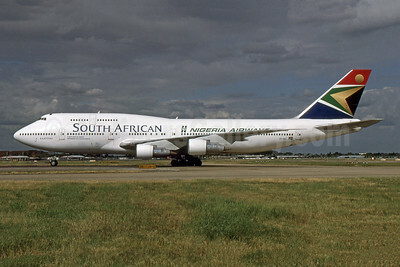 South African Airways - Nigeria Airways Boeing 747-344 ZS-SAU (msn 22971) LHR (SPA). Image: 944140. 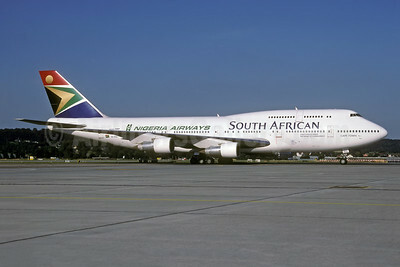 South African Airways - Nigeria Airways Boeing 747-344 ZS-SAU (msn 22971) ZRH (Rolf Wallner). Image: 944653. 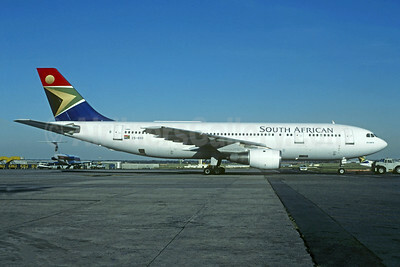 South African Airways-SAA Airbus A300B2-K3C ZS-SDD (msn 040) JNB (Christian Volpati). Image: 946191. 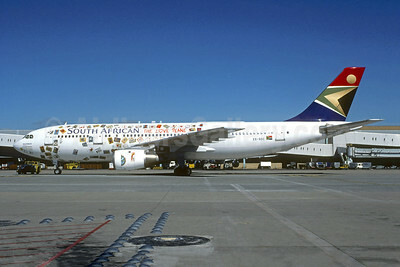 South African Airways-SAA Airbus A300B4-203 ZS-SDE (msn 138) JNB (Christian Volpati). Image: 946192. 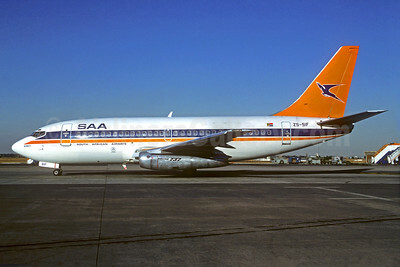 South African Airways-SAA Boeing 737-244 ZS-SIF (msn 22585) JNB (Christian Volpati). Image: 935175. 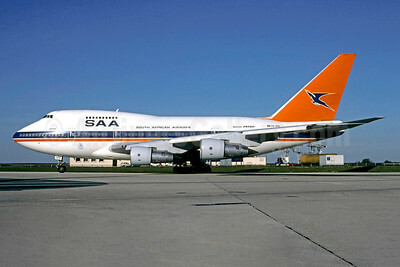 South African Airways-SAA Boeing 747-244B ZS-SAN (msn 20239) CDG (Christian Volpati). Image: 939846. 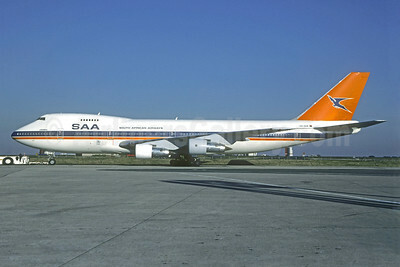 South African Airways-SAA Boeing 747-244B ZS-SAS (msn 22171) CDG (Christian Volpati). Image: 944460. 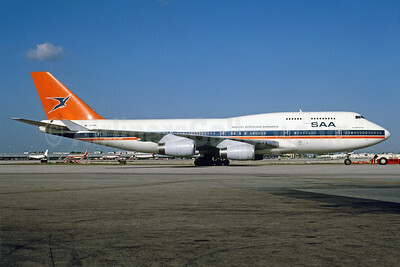 South African Airways-SAA Boeing 747-444 ZS-SAW (msn 25152) MIA (Bruce Drum). Image: 913319. 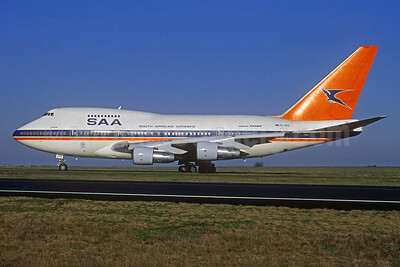 South African Airways-SAA Boeing 747SP-44 ZS-SPE (msn 21254) CDG (Christian Volpati). Image: 943768. 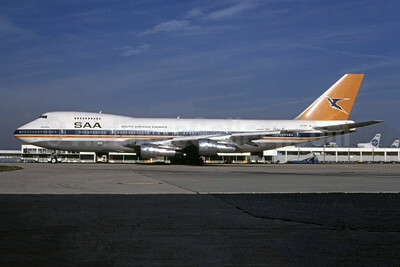 South African Airways-SAA Boeing 747SP-44 ZS-SPE (msn 21254) CDG (Jacques Guillem Collection). Image: 932050. 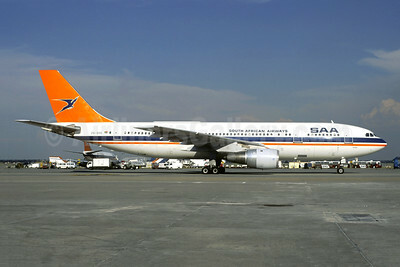 "Waterbok", SAA's 1998 "The Love Plane"
South African Airways Airbus A300B2-K3C ZS-SDC (msn 039) (The Love Plane) JNB (Christian Volpati). Image: 946188. 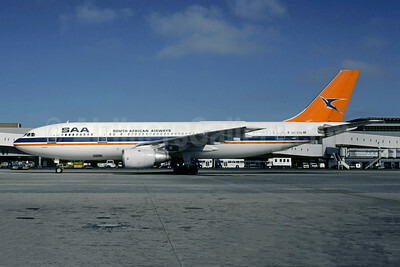 South African Airways Airbus A300B2-K3C ZS-SDD (msn 040) JNB (Christian Volpati). Image: 946189. South African Airways Airbus A319-131 ZS-SFE (msn 2281) JNB (Paul Denton). Image: 923670. South African Airways Airbus A319-131 ZS-SFF (msn 2308) JNB (Paul Denton). Image: 910186. 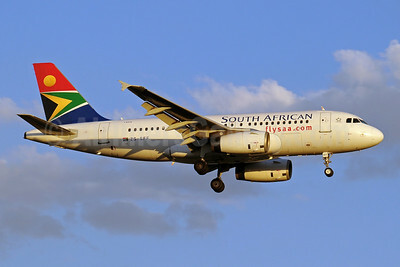 South African Airways Airbus A319-131 ZS-SFH (msn 2355) JNB (Christian Volpati). Image: 933800. 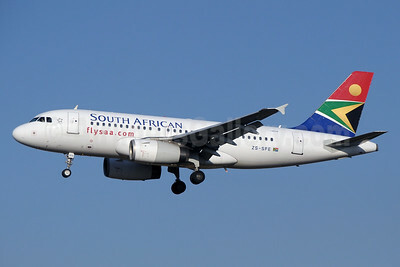 South African Airways Airbus A319-131 ZS-SFI (msn 2375) JNB (Paul Denton). Image: 910187. South African Airways Airbus A319-131 ZS-SFJ (msn 2379) JNB (Paul Denton). Image: 910188. South African Airways Airbus A319-131 ZS-SFL (msn 2438) JNB (Paul Denton). Image: 910189. 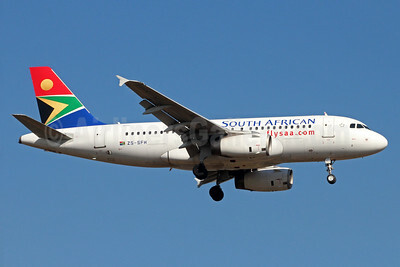 South African Airways Airbus A319-131 ZS-SFL (msn 2438) JNB (TMK Photography). Image: 913576.